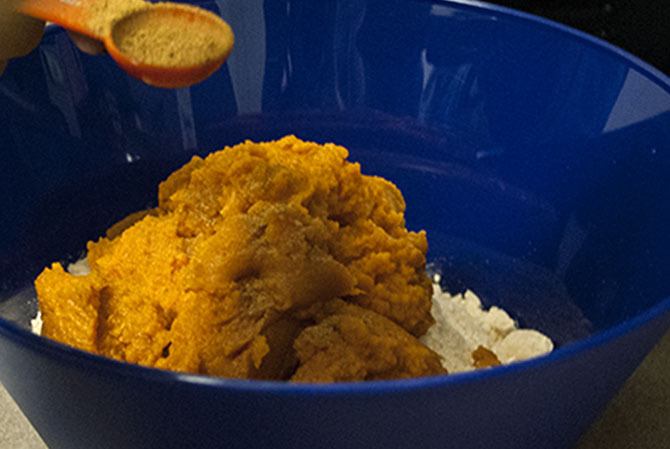 A delicious recipe for pumpkin pie cake to warm your tummy up on those chilly autumn nights. October is the month of changing leaves, flannels and pumpkin spiced everything! For the rest of the season your feed will be flooded with desserts featuring some form of our favorite fall flavor. Among the masses, this is one recipe that you’ll be glad you clicked on. It is simple to make and even easier to devour. 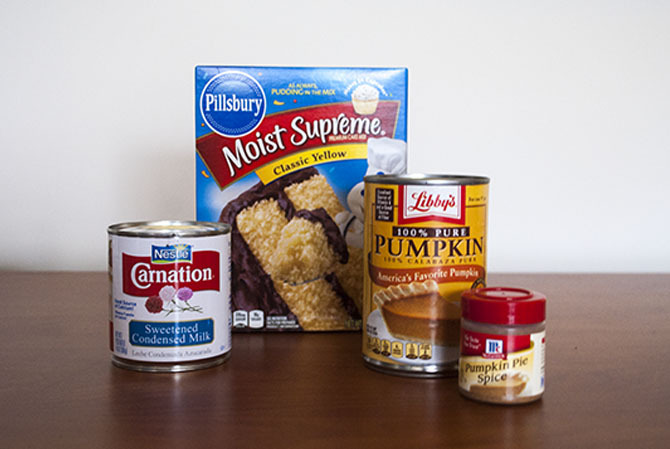 Mix dry yellow cake mix with pumpkin puree and pumpkin pie spice. Bake in a greased baking dish for 35-45 minutes. Gently poke holes on the surface of the cake using the bottom of a wooden spoon. 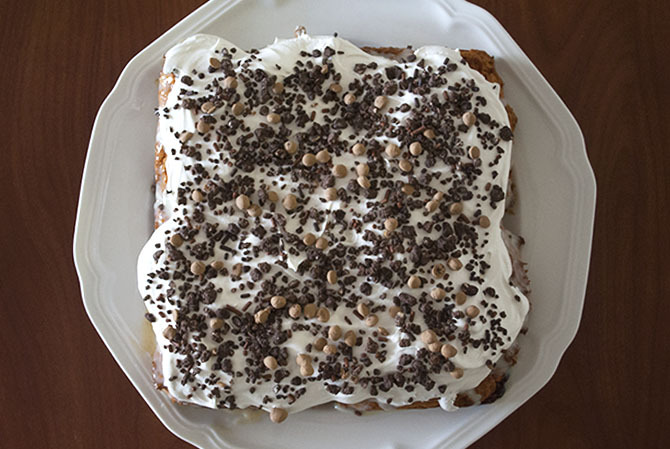 Pour sweetened condensed milk over entire cake and refrigerate for 1 hour. Top cake with cool whip, caramel sauce and chocolate candy. If an inserted toothpick comes out clean, the cake is finished baking. The cake is best served after it has chilled overnight.